like videogames, software and other related activities. Ninjas.cl was founded in 2015 by Camilo Castro. Software Engineer (Universidad Viña del Mar - 2014). Likes PHP, iOS and Music. You can contact him at camilo@ninjas.cl. 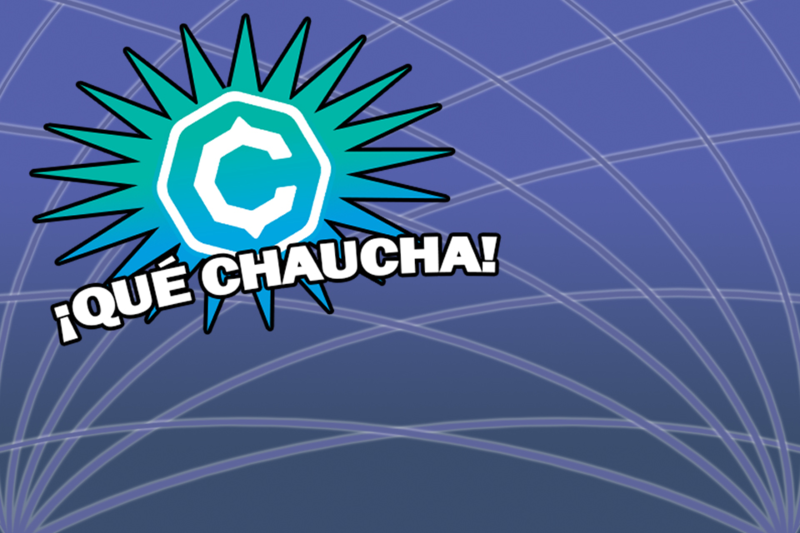 Chaucha.cl : The chilean crypto currency. Core Contributor. Jasonelle.com: Create iOS and Android Apps with JSON. Core Contributor. The Joy of ProcessWire: Small Projects and Documentation for ProcessWire CMS. Core Contributor. A game with questions present in Certified Bitcoin Professional Exam. It was a game targeted at training you to study for that exam. An additional a reward of 300 CHA was given to the first person in unlock the hidden questions and got the answers. Programming, Game Design: Camilo Castro. 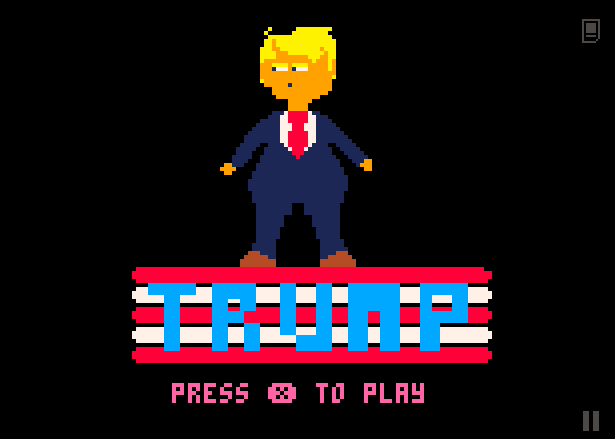 A volcano is launching several fireballs alonside your missing video tapes. Recover them by avoiding the dangers. 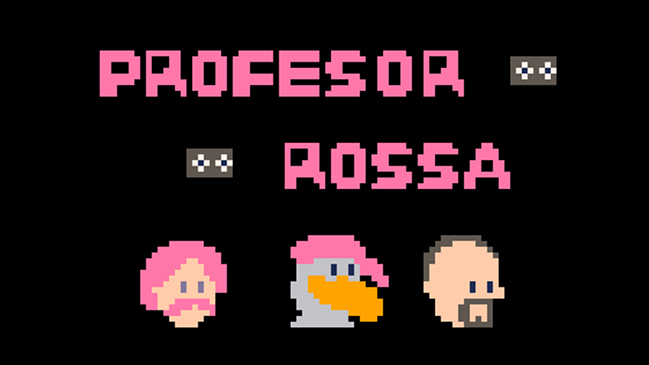 Play as the mythical Profesor Rossa, Don Carter or Guru Guru. Music, Programming, Artwork, Game Design: Camilo Castro. A clone of Profesor Rossa this time you are Donald Trump and have to avoid Missiles sent by Kim Jong-un. 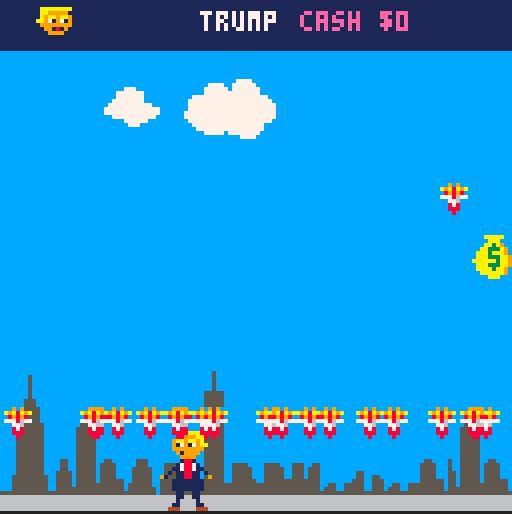 This game features bigger sprites and an easier difficulty. Writing Documents and related artifacts. 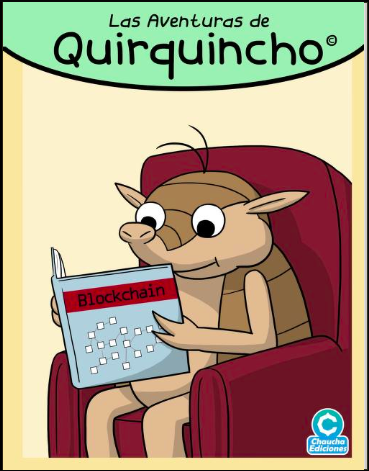 Our friend Quirquincho teach about how Crypto currencies work with a friendly and beautiful comic stories. A guide on how to use Transbank Webpay KCC. This guide gain popularity since at the time it was written the available documentation was awful and lacking details.